Home Do I Need to Hire A Worker Compensation Lawyer? When you’re injured on the job, you have the right to file a workers compensation claim to your State Board of Workers Compensation. You can file this claim yourself or with the help of a qualified worker compensation attorney. You may not have someone who is not a licensed attorney represent you. Determining if you need a worker compensation lawyer is about as easy as determining what will be involved in representing yourself. Over the course of your workers compensation case, you’ll be required to follow specific procedures, to file various forms, present evidence to a judge, and adhere to strict deadlines. Failure to accomplish any one of these things can result in a dismissal of your case or denial of the workers comp benefits you’re owed. Among the benefits of working with a worker compensation lawyer is that he or she will be able to ensure you meet all of these requirements. A worker compensation lawyer licensed in Arizona will know the rules and regulations specific to Arizona and will also know where to find the necessary forms and how to file them. An experienced Arizona workers comp lawyer can inform you of what exactly will be required in your case, keep you on track and help you avoid any potential pitfalls. A workers compensation lawyer can also help you evaluate any settlement offers you receive and help ensure you get the full benefits warranted by your case. 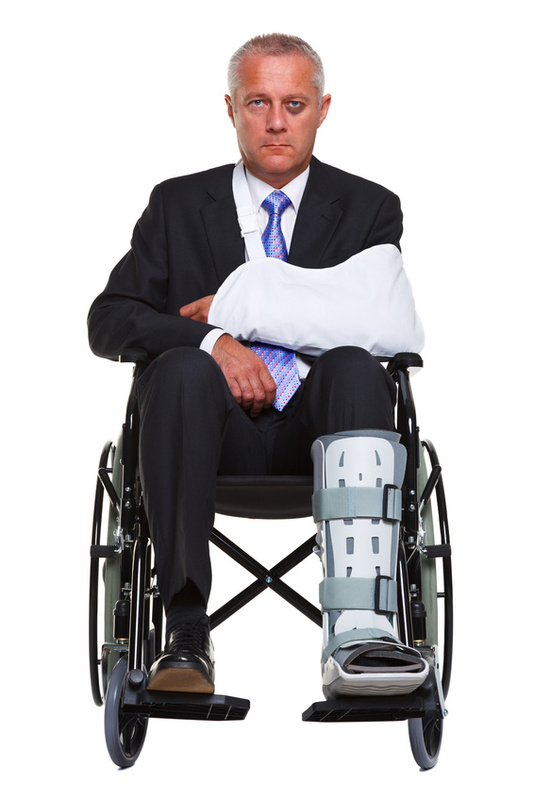 If your employer is denying that your injury occurred as you claim. If your employer retaliates or otherwise attacks or discriminates against you for filing a workers compensation claim. If you don’t receive the benefits you are due promptly and completely. If the settlement offer your employer has provided is insufficient to cover all of your lost wages or medical bills. If your injuries are such that you’re unable to return to your previous job or perform any job at all. If you currently revive Social Security Benefits. If your settlement isn’t carefully and properly structured, Social Security may be able to take a large portion of your benefits. If your claim involves a third party, such as someone whose negligence caused your injury. As part of the workers compensation law, you are entitled to sue any such third party individual, but should not attempt to do so without the aid of an attorney. These are by no means the only circumstances which may warrant a worker compensation lawyer, but hopefully they give you an idea of the complexities that can be introduced into a workers comp case. That being said, there may be times when you can successfully represent yourself. If this sounds like your case, you may be able to represent yourself. However, before you commit yourself to self-representation, it’s always a good idea to speak with a workers compensation lawyer first. Many will provide a free consultation and assessment of whether your case is one that can be easily resolved and thus easily handled without a lawyer.